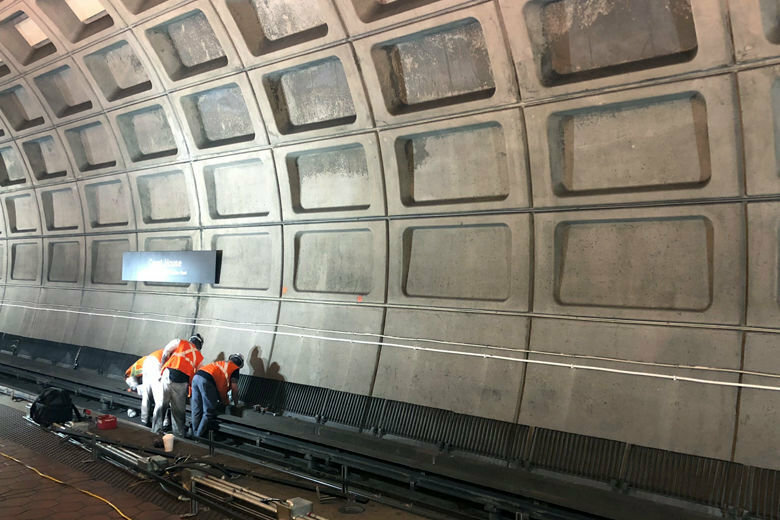 Metro continues to find problems with cables and other electrical equipment through its preventive maintenance programs that began in 2017 that make it unlikely it will agree to extend its operating hours in spite of pressure from the Metro Board. 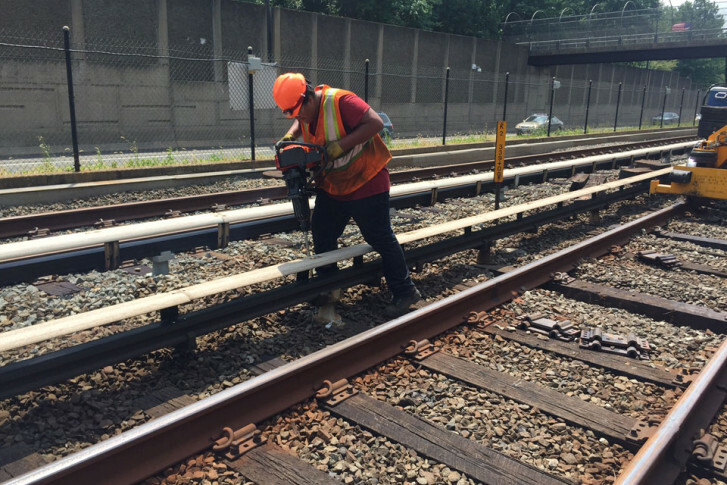 The final surge of Metro’s initial 13-month-long round-the-clock work plan closes the Shady Grove and Rockville stations from Saturday through the end of June 25.
Who is the woman behind Metro’s 24/7 work? 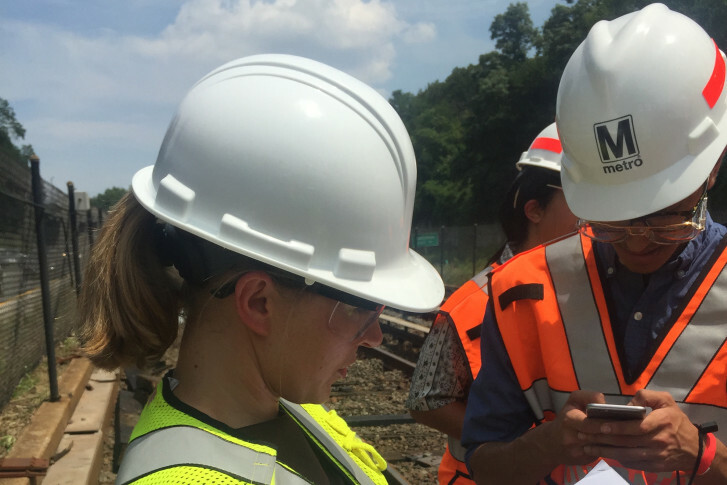 In a hard hat, reflective vest and protective boots, Laura Mason’s job is to make sure Metro’s track work stays on schedule, and that the right equipment is in the right spot.